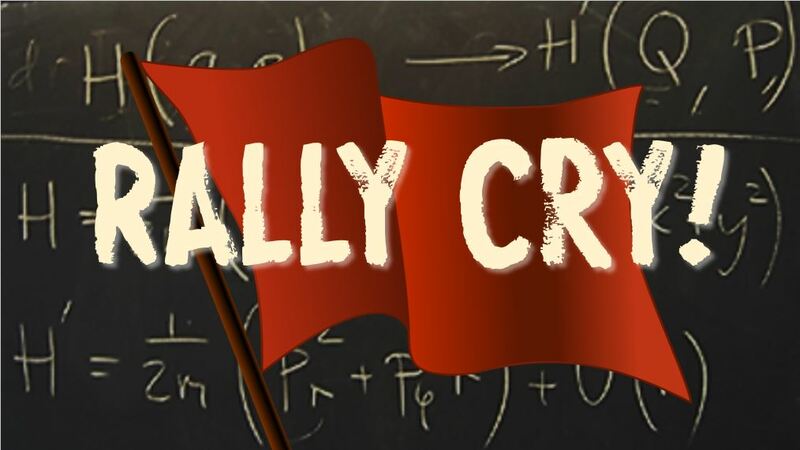 SMP to enter the Welwyn Drama Festival with Rally Cry! We are delighted to be taking part in the Welwyn Drama Festival again this year from 22-27th May 2017. “The plays” are always such an exciting time here at SMP HQ, and we are back with a bang with our fabulous team of David Bowman producing, Rebecca Gediking back in the Directors seat, award winning writer Paul Levy supplies another brilliant, original, script, and Ian Smith once again our super SM! Our entry to the festival will be ‘Rally Cry’, a new play written by Paul Levy. For more details about the festival and for the schedule once its published visit the official website here. Pirate Blog – Week 1 – Read Through and Auditions.